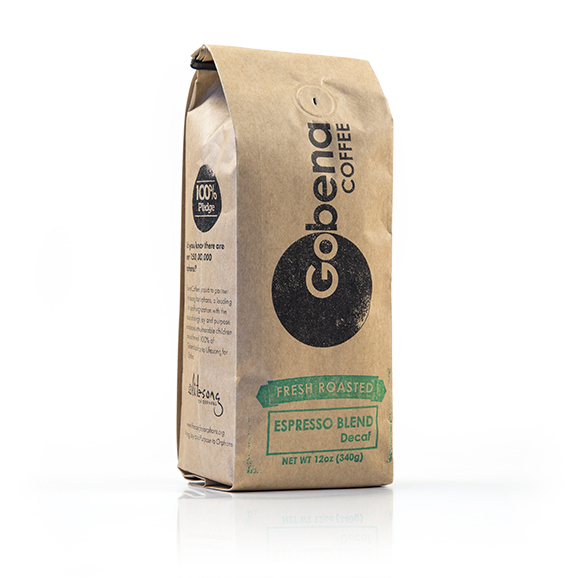 A Blend of Colombian and El Salvador decaf coffees. Roasted longer to draw out a rich and bold coffee flavor. Enjoy!